At a time when extremism seems to be on the rise on both sides of the American political spectrum, it is worth noting the arch words of Tom Wolfe: “the dark night of fascism is always descending in the United States and yet lands only in Europe.” The recent experience of Sweden arguably bears this out. Muckraking crime novelist Stieg Larsson warned his countrymen of the rising danger in Expo, a political magazine very much like Millennium, the publication edited by Mikael Blomkvist in his best-selling trilogy. Henrik Georgsson chronicles the dark roots of the Lisbeth Salander novels and the tragic history of their creator in Stieg Larsson: The Man Who Played with Fire, which screens during the 2019 Sundance Film Festival in Park City. Georgsson, who helmed episodes of the Swedish breakout mystery dramas The Bridge and Wallander, is probably wise to skip over Larsson’s political activism in the 1970s, such as his stint training Marxist guerillas in Eritrea, focusing almost exclusively on his career as the foremost expert on Swedish extremist hate groups. Whatever you think of the current over-heated political discourse in our country, it is nothing like what Larsson and his young colleagues faced. 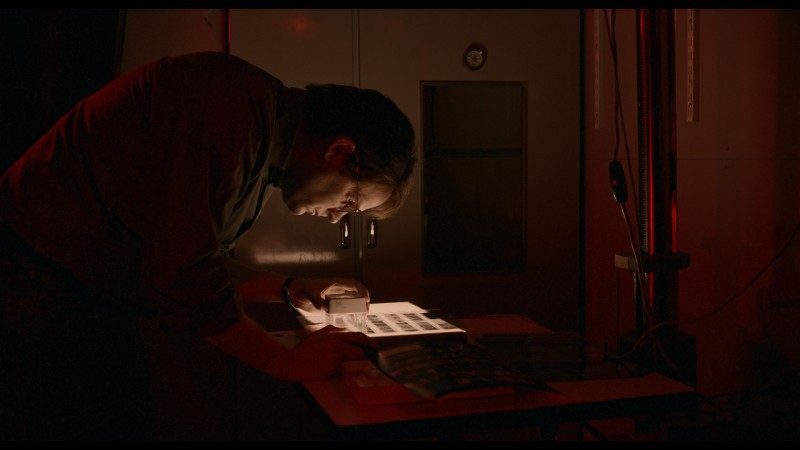 Georgsson draws on his genre background for the film’s dramatic recreations of death threats, car bombings, and Larsson’s famous (and totally on-point) tutorials on the proper method for opening potential letter bombs. In fact, there are so many re-enactments, Played with Fire could almost be described as a docu-hybrid, but not quite (the mix between re-enactors and talking heads is roughly comparable to that seen in Janet Tobias’s No Place on Earth). In this case it is rather effective, because Emil Almén (who had a small part in the first Girl with the Dragon Tattoo movie, the good one) is an absolutely spooky dead ringer for Larsson. Honestly, it is hard to tell him apart from the archival footage of the real Larsson appearing on Swedish talk shows. For American audiences, the biggest shock in Georgsson’s film might be the sudden popularity of slightly sanitized hate-rock bands, which hit the mainstream Swedish charts in the mid-1980s. Of course, Larsson exposed their unsavory connections, but to little avail at the time. Frankly, Georgsson’s analysis of trends and events makes the question who had the last laugh highly debatable. Larsson sold millions of copies of the Millennium novels around the world and focused a spotlight on Swedish fascism, particularly through the National Socialist-sympathizing Vanger family in the first book, Dragon Tattoo. On the other hand, his old nemesis, the Swedish Democrats now hold seats in the Riksdag and the European Parliament. There is enough intrigue and paranoia in this doc to satisfy most mystery-thriller readers, especially fans of the Millennium books and movies. However, Georgsson and company definitely show an inclination towards hagiographic veneration, whereas a more balanced assessment of Larsson’s own extremes (ideological and personal) could have also been more humanizing. Still, the film is never dull and often rather scary. 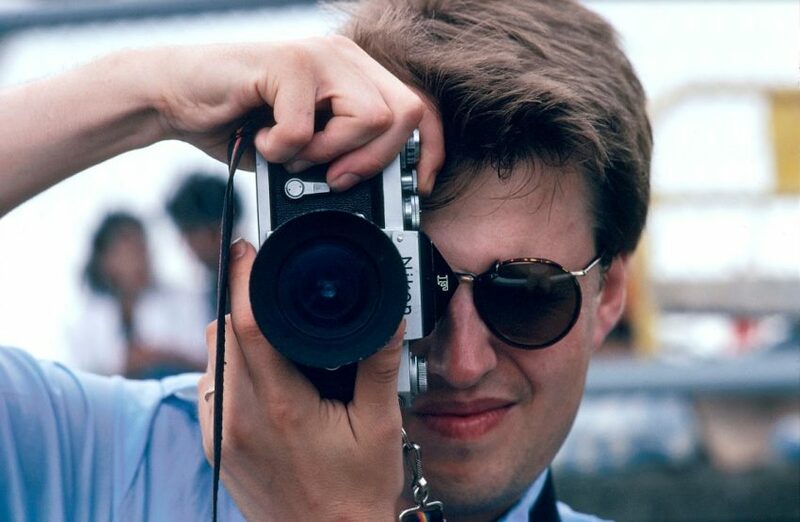 Recommended for Nordic Noir enthusiasts, Stieg Larsson: The Man Who Played with Fire screens again in Park City on Friday (2/1), and Saturday (2/2), as part of this year’s Sundance.